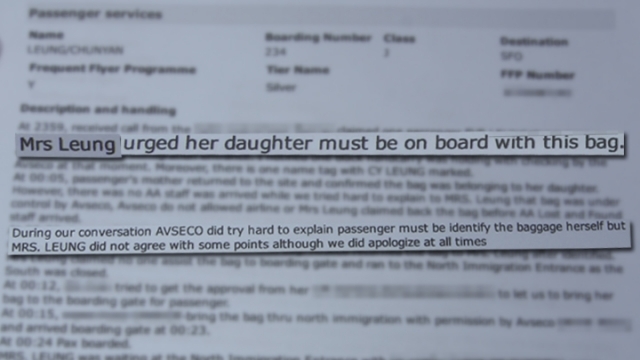 An internal Cathay Pacific airline document detailing an incident whereby Chief Executive Leung Chun-ying’s youngest daughter was reportedly able to bypass security rules with help from her parents, has been published by Apple Daily. 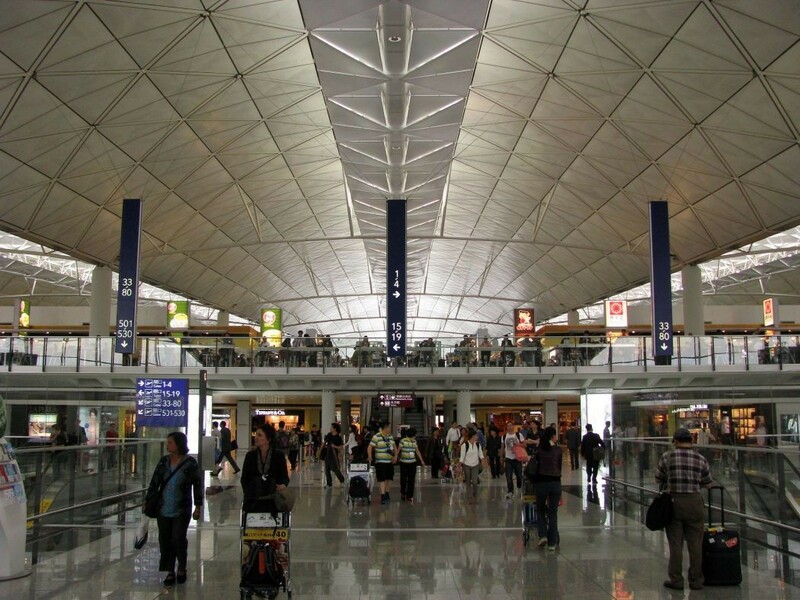 The incident at Hong Kong International Airport unfolded after she accidentally left her carry-on baggage behind when entering a restricted zone. She was preparing to board a flight to San Francisco. Excerpts from the document. Photo: Apple Daily. The first document, marked “Special Incident”, revealed details of the event on March 28. 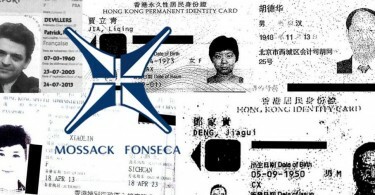 At close to midnight, the chief executive’s daughter Leung Chung-yan said she had argued with staff from Avesco, the airport security company, for about 20 minutes, and had tried to get Cathay Pacific to retrieve the baggage for her, the document said. She said that she must not waste any more time and had to get onto the flight. 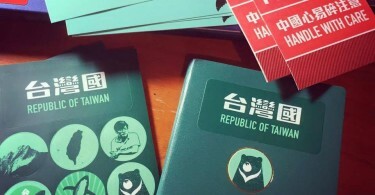 The second document said that, at 11:59pm, airline staff were told that a passenger – Leung Chung-yan – had left her black soft carry-on bag in the area before the entrance to immigration, and the staff found a piece of luggage matching that description, with a name tag that read “CY Leung”. Leung Chun-ying did not answer reporters’ questions on Thursday morning. Photo: Apple Daily. Avesco staff eventually brought the bag through via north immigration to the boarding gate after seeking permission. Hong Kong International Airport. File photo: Wikicommons. 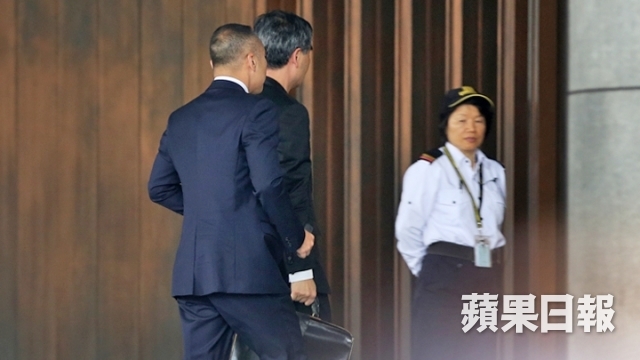 According to an earlier report, Leung Chung-yan had called her father for help, who the told staffers to “Call me Chief Executive Leung”, asking for the luggage be brought into the restricted area. In a press release on Thursday evening, Chief Executive Leung Chun-ying denied any wrongdoing and said that he had not asked any staff members to call him by his title. Lee Cheuk-yan. File photo: HKFP. 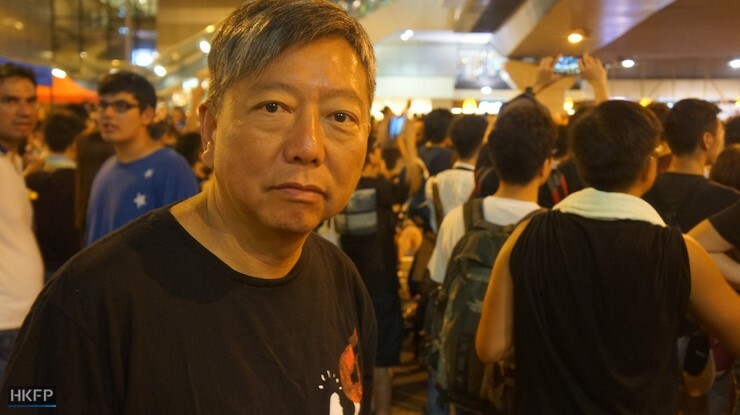 The incident was criticised by Labour Party lawmaker Lee Cheuk-yan, who asked whether Leung could abuse his powers as the chief executive and if there was “a new policy in which anyone who lost their luggage could ask airport security staff to bring it to them.” Secretary for Transport and Housing Cheung Bing-leung said that they were still trying to understand the circumstances. Director-General of Civil Aviation Norman Lo Shung-man said that he had nothing to add.